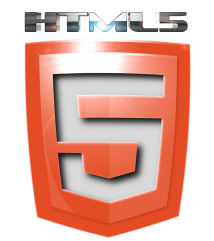 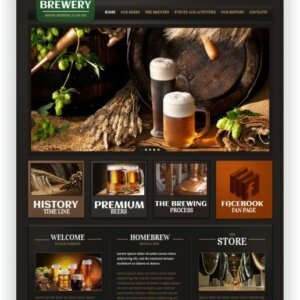 HTML MotoCMS Theme for Beer Brewing - Download the theme here! 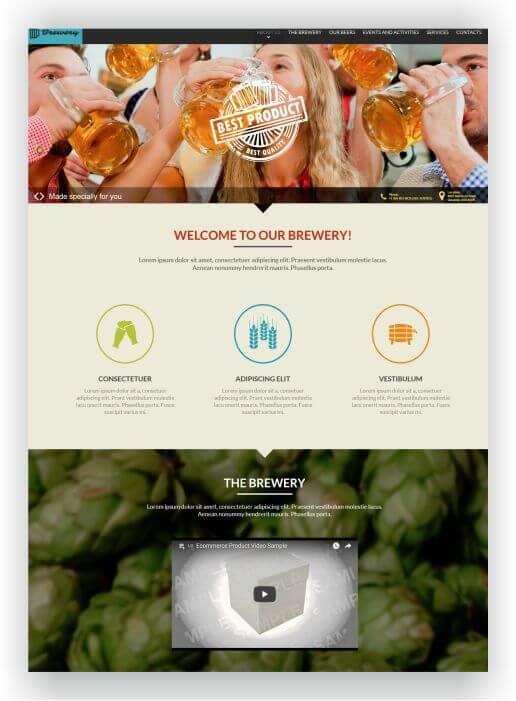 Present your brewery and beers with this MotoCMS HTML Theme for Beer Brewing. 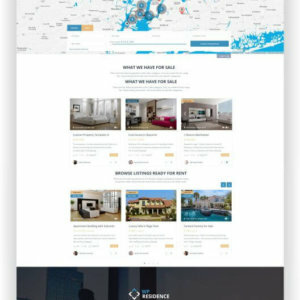 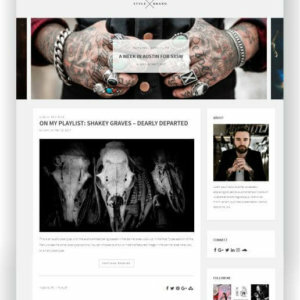 Large, wide sliders just below the top horizontal menu bar, gridgallery, contact form are just a few items you’ll find on the home page. 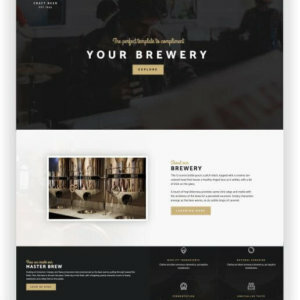 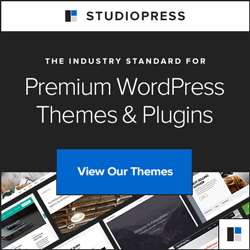 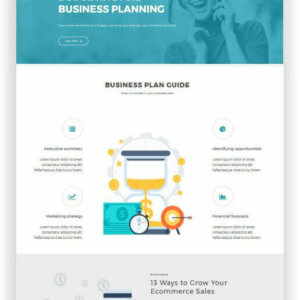 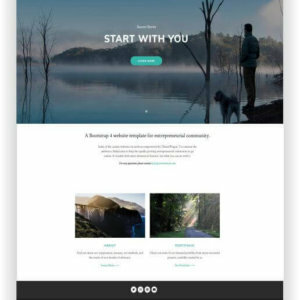 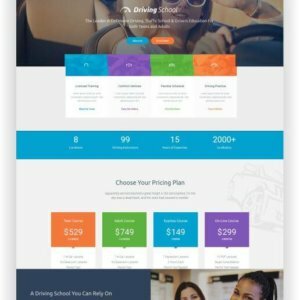 Use this template to invite your visitors to events or product templates, and create an informative blog for the connoisseurs of your Art of brewing. 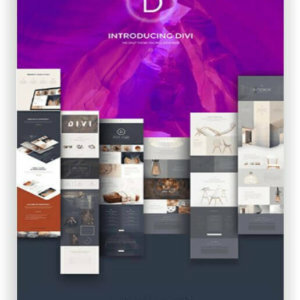 The menu itself contains a series of sections that your simple visitors can reach. 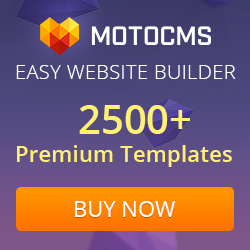 If necessary, add a new section to the MotoCMS control panel. 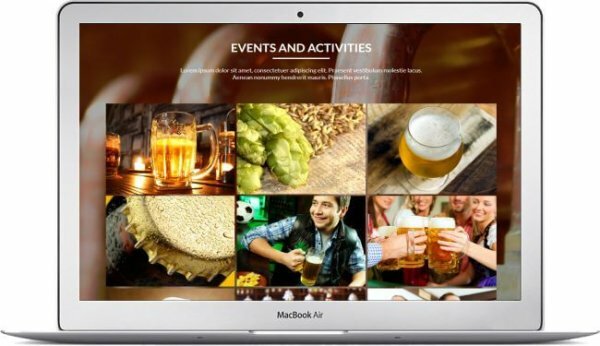 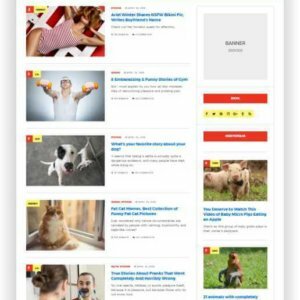 Upload photos and videos to promote your beers, and report your customers on the production process. 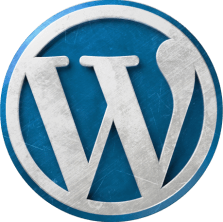 Use the option of full customization, including the variety of widgets and tools. 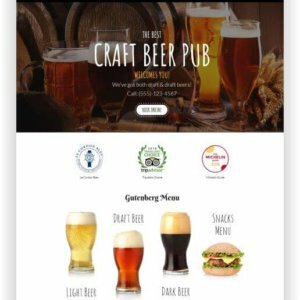 The MotoCMS brewery website “Premium Brewery” is perfect for presenting your brewery or Craft Beer Brewery! Show your visitors how your beer is brewed, what varieties you create and advertise events. 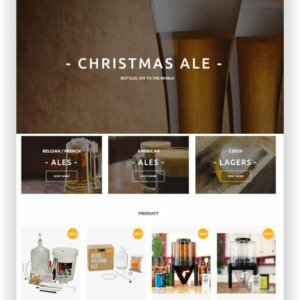 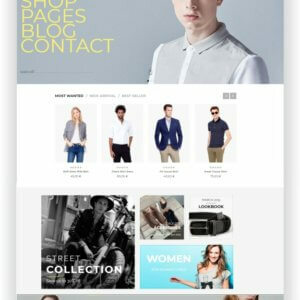 Of course, you can easily integrate an online shop into your site and sell your beer online!